Demolished after wartime bomb damage, and now the site of the Soho Fire Station, an office block and a car park. The entire block east of Gerrards Place on the south side of Shaftesbury Avenue was built after the war. 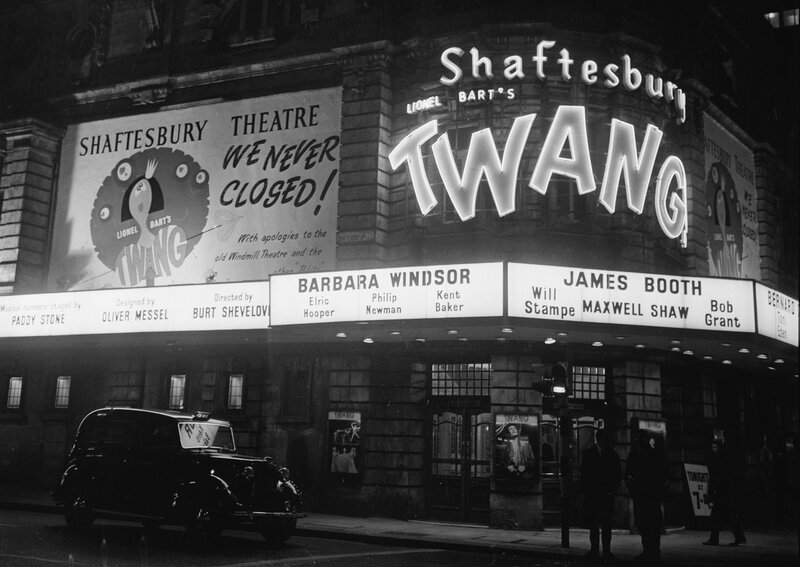 Originally known as The Princes Theatre (1911), renamed The New Princes Theatre (1914), refitted and renamed The Shaftesbury Theatre in 1963. 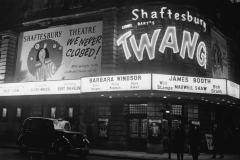 This was the last theatre to be built on Shaftesbury Avenue.